Chatham Villas - Greater Greenville Housing & Revitalizatioin Association, Inc. 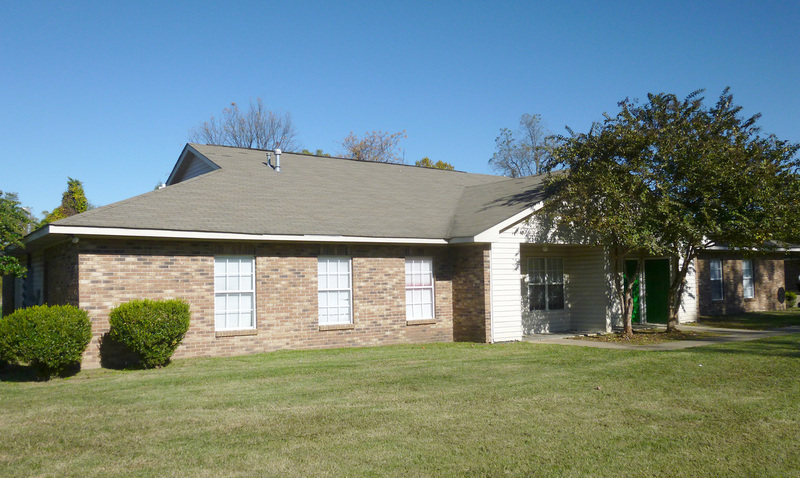 Quietly situated within the commercial district of Greenville, Mississippi, this complex is comprised solely of three bedrooms, two bath units in single-story, duplex and fourplex structures. In addition, this complex is perfect for young and growing families. Children of this community have the luxury of attending Greenville’s only five (5) star rated public school, Weddington Elementary. This complex is also located within close proximity to US-Highway 1, a major thoroughfare which provides quick and easy access to all sectors of the community. The amenities of this development include spacious floorplans, hard surface flooring throughout, site security, private off-street parking, and green spaces for outdoor recreational activities.